These beautiful hand-crafted medal necklaces come in sterling silver, sterling-filled, 14kt gold-filled and 14kt gold. 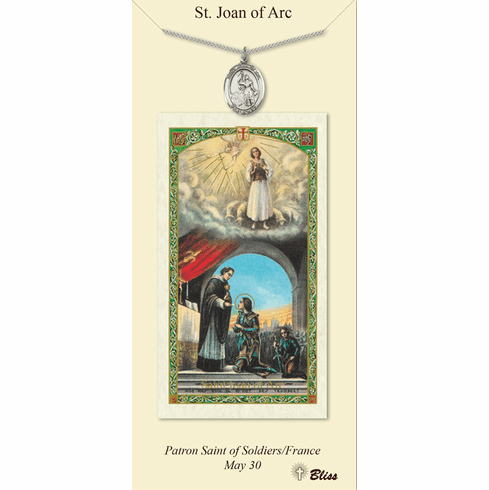 Each medal comes with an 18 inch stainless steel chain and a deluxe gift box with laminated prayer card. The Pewter medal comes in poly wrap. The sterling-filled, sterling silver, 14kt gold-filled and 14kt gold medals comes in gift box.